Where is The Attic Located? The Attic Backpackers is on Wellesley Street and Elliot Street – just a short 2 minute walk from Queen Street and the iconic Sky Tower. The hostel is located on the top floor of the Elliot Hotel on the top floor . With all of the city’s top attractions just a step away this the ideal place to start your New Zealand adventure! You can find a detailed map our location page. Where can I find reviews for The Attic? The Attic has won Hostel World’s award for being the Most Popular Hostel in Auckland two years running and a Trip Advisor award of excellence. You can find reviews on websites such as Facebook, Trip Advisor, Hostel World and Hostel Bookers. I am starting my New Zealand trip in Auckland, can I book trips for the rest of my stay in New Zealand? We have experienced, well travelled staff who will happily provide you with tips and help with your trip around the beautiful countryside that New Zealand has to offer. From our hostel you can book trips all across New Zealand, hire a camper van or just get advice about what to do and where to go as you travel on from The Attic and head out of Auckland. What does The Attic have to offer in terms of amenities? We offer a huge array of amenities, you can expect: free linen and covers, well equipped kitchen with attached dining area, a large covered deck, free bag storage room, female bathrooms have hairdryer and hair straighteners. For a full list of our facilities view our amenities page. Can I view some images of your hostel? We have a photo gallery on our site and we regularly upload photos to our Facebook page. 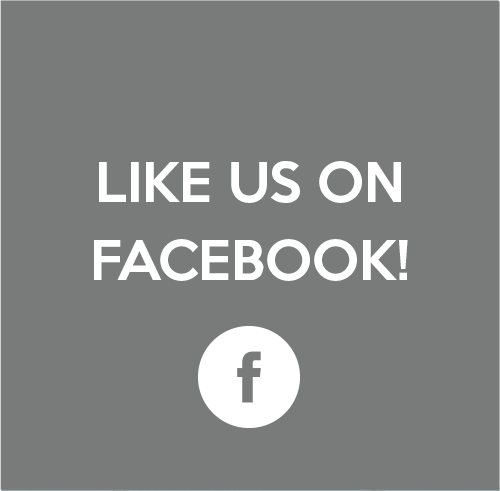 We would like you to like us on Facebook! Is there parking available with the backpackers? The hostel is unable to offer free parking – however, being so centrally located there are many parking garages and meters close by. The closest car park is the Civic Car Park and the Atrium Parking. There are a range of car parks in the close vicinity of us and they can be found at the Auckland Transport site.